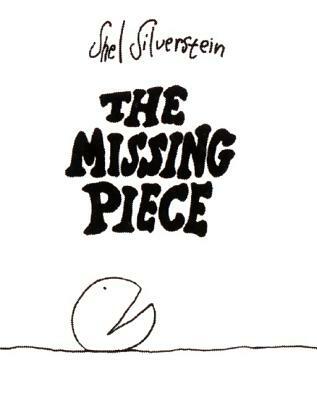 From Shel Silverstein, the celebrated author of The Giving Tree and Where the Sidewalk Ends, comes The Missing Piece, a charming fable that gently probes the nature of quest and fulfillment. It was missing a piece. And it was not happy. What it finds on its search for the missing piece is simply and touchingly told. This inventive and heartwarming book can be read on many levels, and Silverstein’s iconic drawings and humor are sure to delight fans of all ages. Lookin' for my missin' piece.